Click image to enlarge Tidewater Cove, Vancouver, Washington. Image taken March 6, 2007. 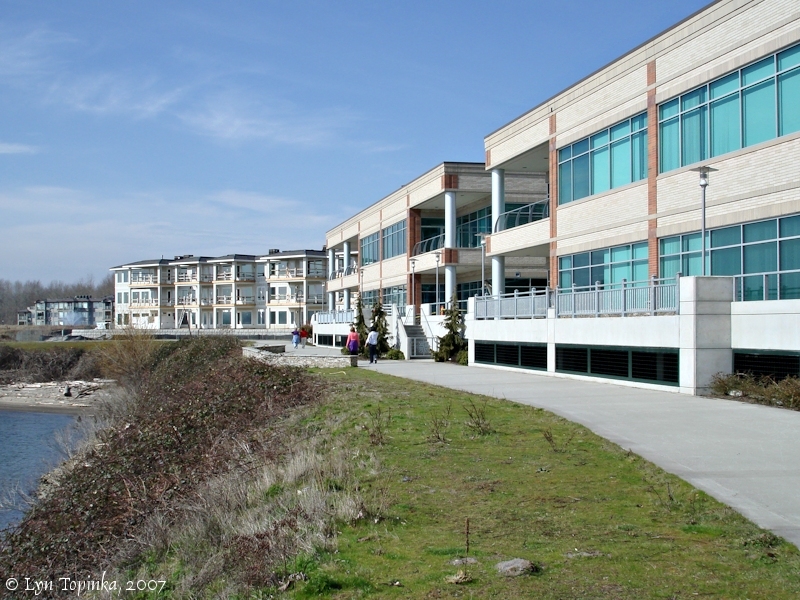 Tidewater Cove is a condominium development along the Columbia River located three miles east of Vancouver, Washington, at Columbia River Mile (RM) 109.5. 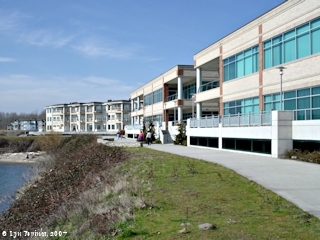 Downstream is Vancouver's Water Resources Education Center and Ryan Point. 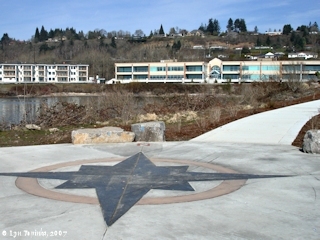 Upstream is Wintler Park and the Interstate 205 Bridge. Tidewater Cove lies along Vancouver's Waterfront Renaissance Trail. Click image to enlarge Tidewater Cove, Washington, as seen from Broughton Beach, Oregon. Image taken October 2, 2017. 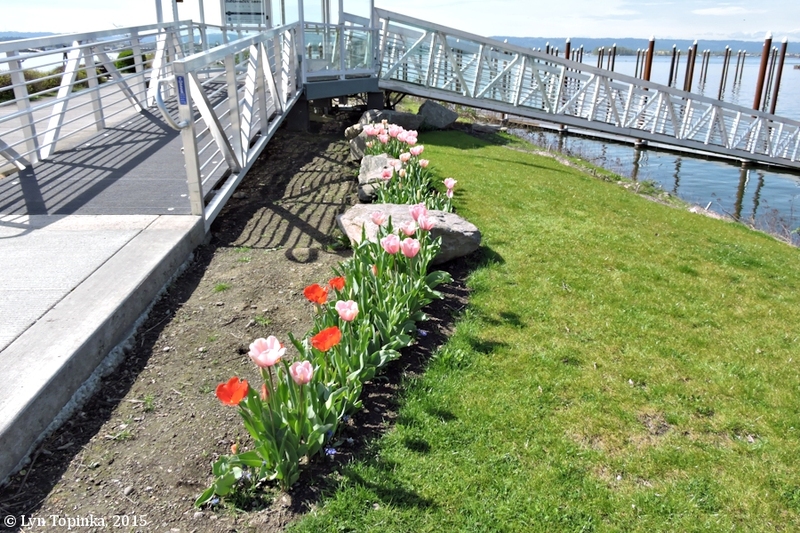 Vancouver's Waterfront Renaissance Trail is a 14-foot-wide concrete path stretching along the Columbia River shoreline and starts at Vancouver Landing and the Interstate 5 Bridge and ends at Wintler Park, located just upstream of Tidewater Cove. Click image to enlarge Waterfront Renaissance Trail, Tidewater Cove. Image taken March 6, 2007. 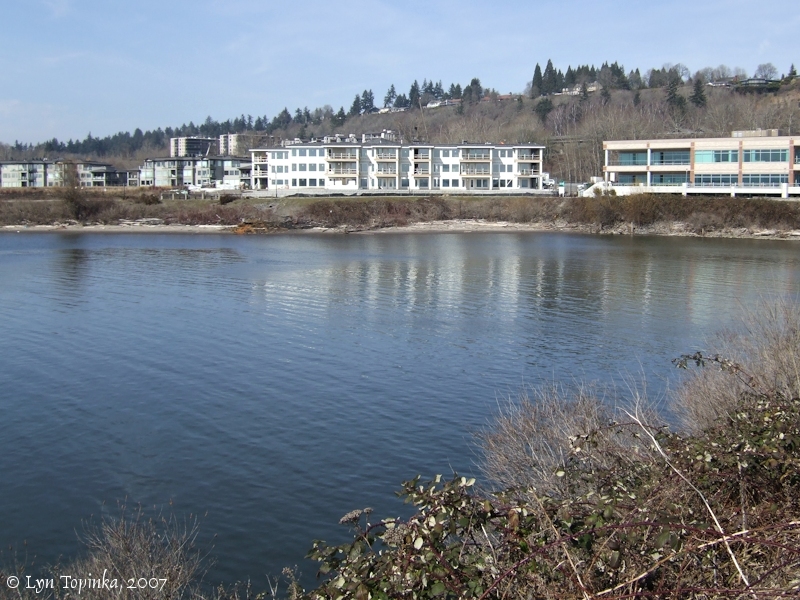 Click image to enlarge Tidewater Cove, Vancouver, Washington. Image taken March 29, 2015. Click image to enlarge Tidewater Cove Marina, Vancouver, Washington. Image taken March 29, 2015. Click image to enlarge Tulips, Tidewater Cove Marina, Vancouver, Washington. 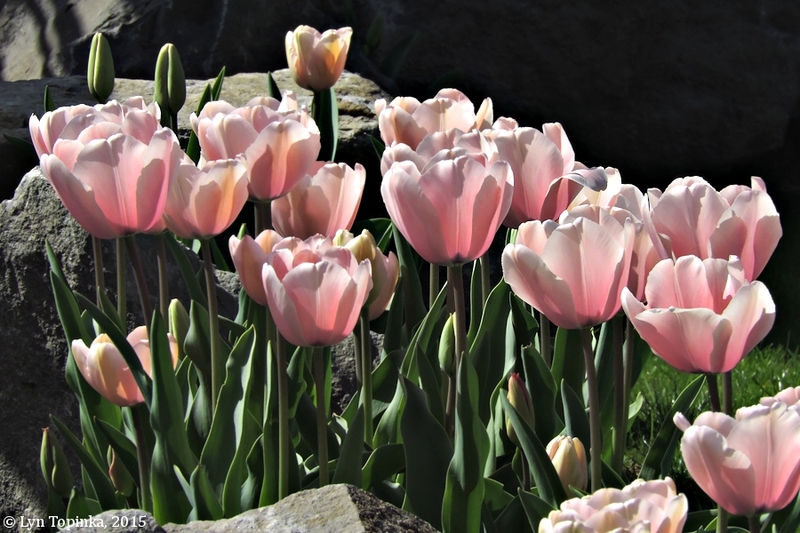 Image taken March 29, 2015. Click image to enlarge Tidewater Cove, looking downstream. Image taken March 6, 2007. 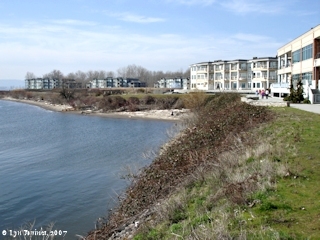 Click image to enlarge Tidewater Cove, looking north towards condominium and office building. Image taken March 6, 2007. Click image to enlarge Compass on walk, north, Tidewater Cove. Image taken March 6, 2007. Click image to enlarge Condo under construction, Tidewater Cove. Image taken March 6, 2007. 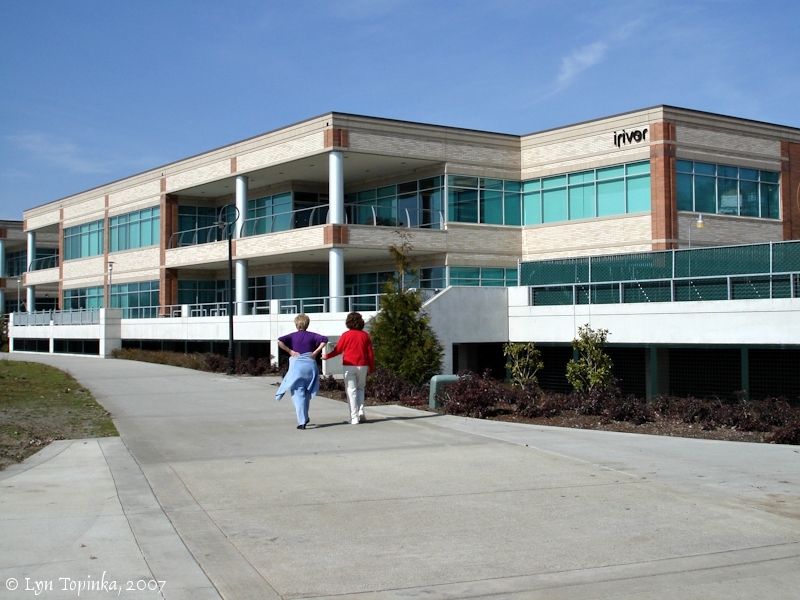 Click image to enlarge Office Building, Tidewater Cove. 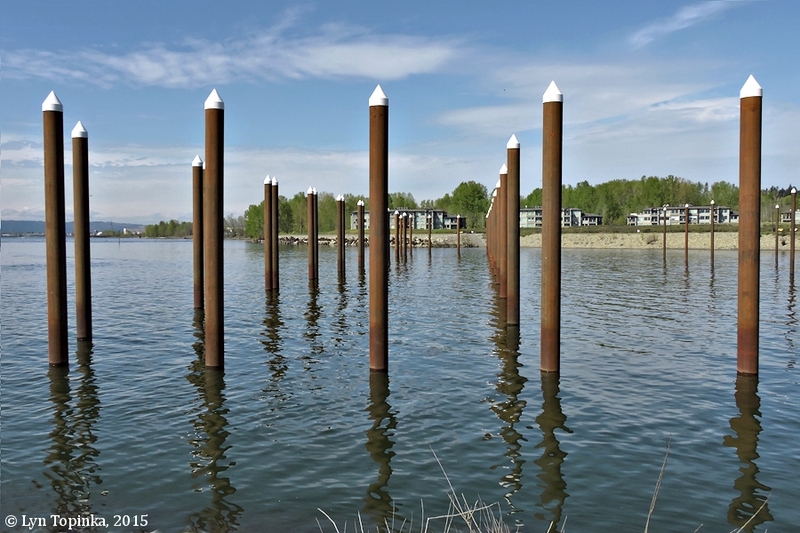 Vancouver's Waterfront Renaissance Trail runs between the structures and the Columbia River. Image taken March 6, 2007. Click image to enlarge Window, Office Building, Tidewater Cove. Image taken March 6, 2007. 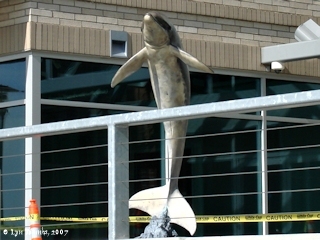 Click image to enlarge Dolphin, Office Building, Tidewater Cove. Image taken March 6, 2007. 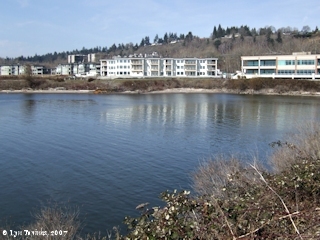 Click image to enlarge Tidewater Cove, Vancouver, Washington. 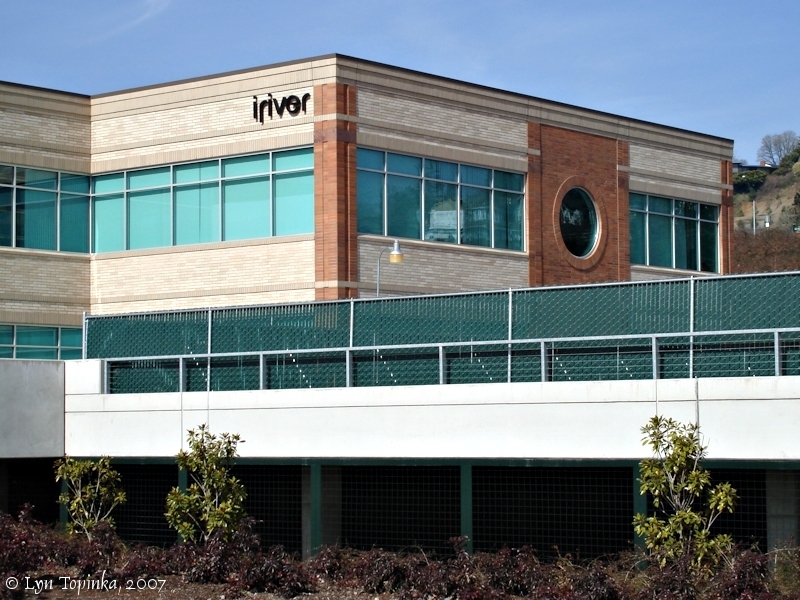 A marina is in the developer plans for the cove. Image taken October 9, 2006. 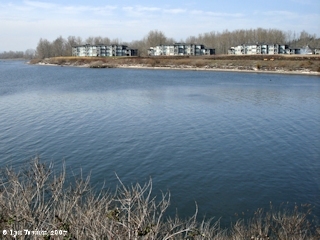 Click image to enlarge Condominiums, Tidewater Cove, Vancouver, Washington. 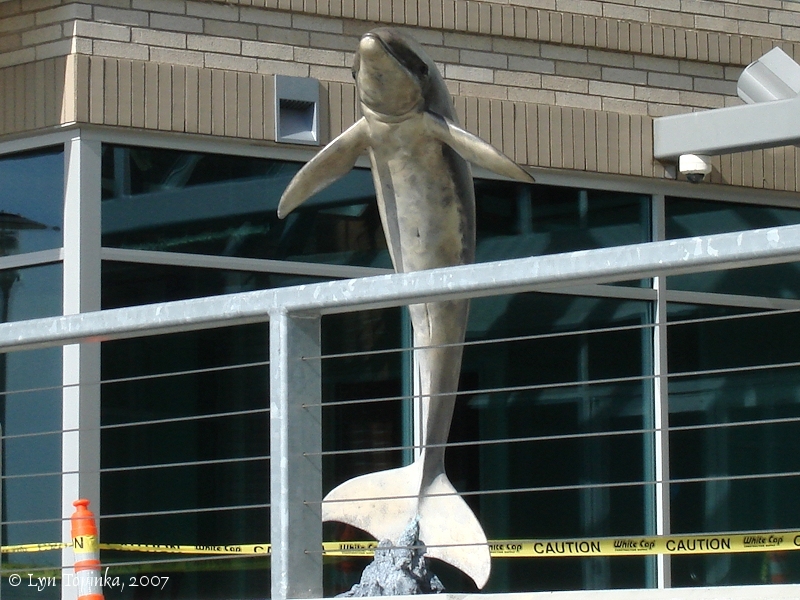 Image taken October 9, 2006. 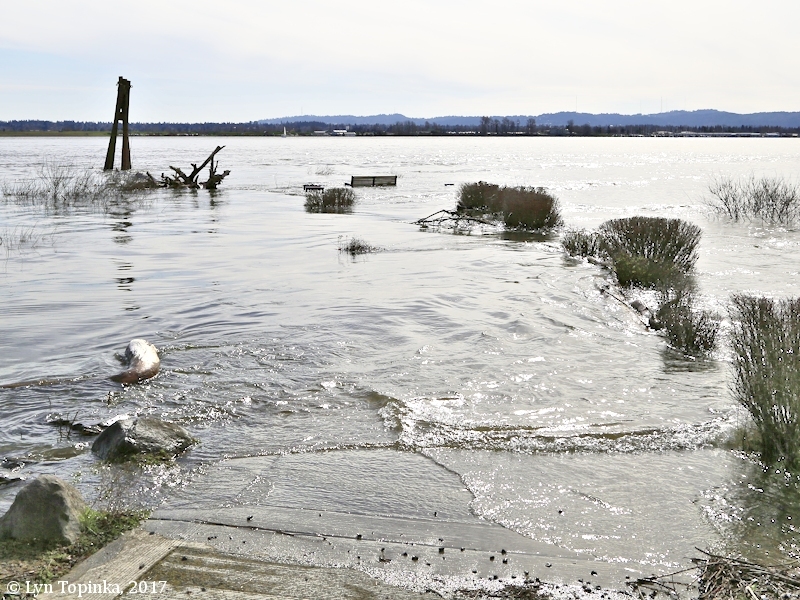 According to the National Weather Service's "Advanced Hydrologic Prediction Service, Historic Crests" (2018), the Columbia River's most recent flood was in 2017. On March 30th, the reading at the "Columbia River at Vancouver" showed the river crested at 17.60 feet, nearly two feet over the 16-foot flood stage for that station. 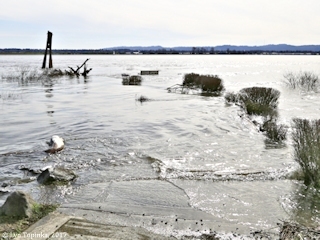 Click image to enlarge Columbia River flooding as seen from Tidewater Cove, Vancouver, Washington. View looking south down the marina jetty. Image taken March 6, 2017. Note the bench at the end of the now-flooded marina jetty. 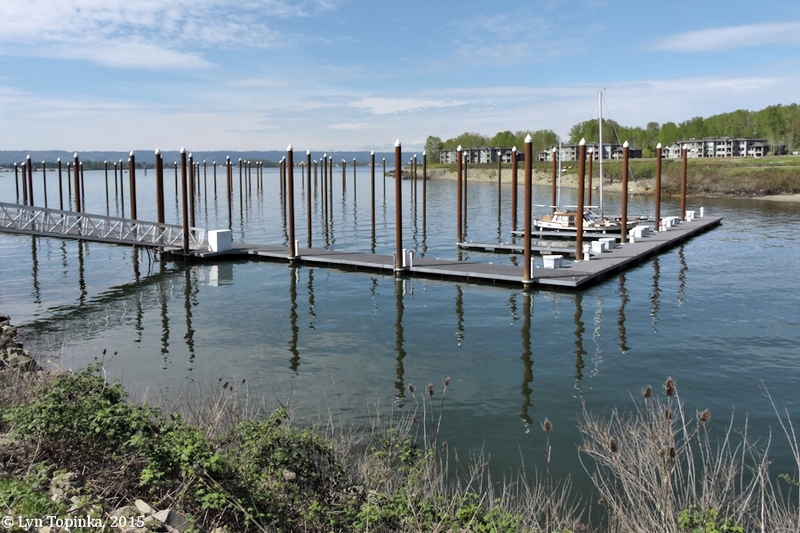 The Tidewater Cove area offers great views of the Columbia River which includes Mount Hood and Mount Jefferson, Government Island, the Interstate 205 Bridge, Wintler Park, Portland International Airport, Rocky Butte, Broughton Beach, and Ryan Point. 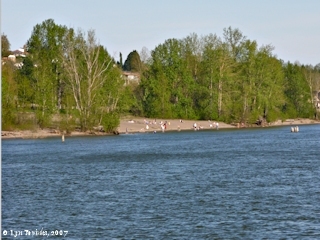 Click image to enlarge Tidewater Cove, looking upstream, with Mount Hood in the distance. Image taken October 9, 2006. 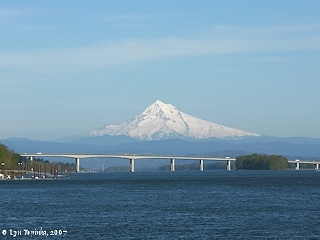 Click image to enlarge Portland International Airport, Mount Jefferson, and Rocky Butte, as seen from Tidewater Cove. 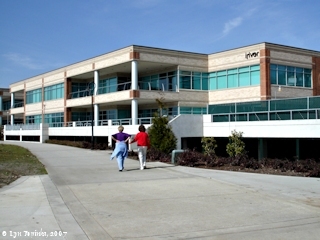 Image taken April 5, 2007. 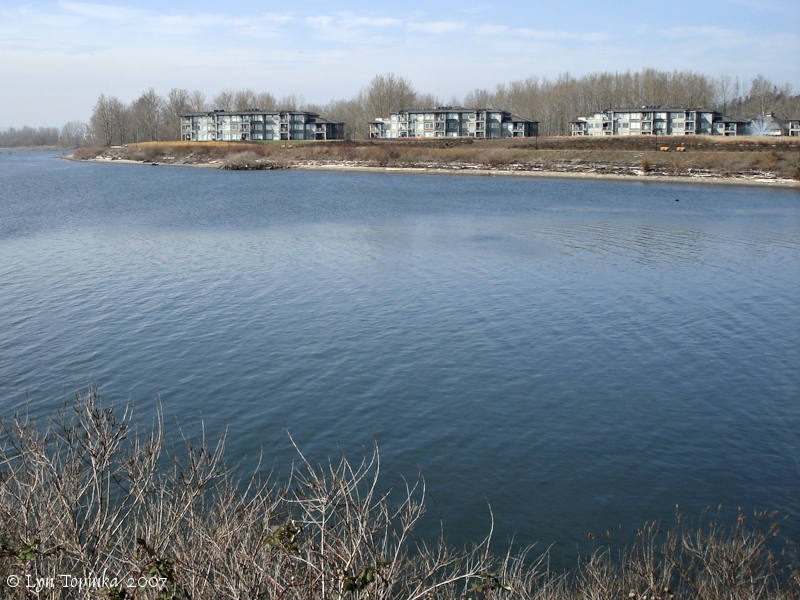 Click image to enlarge Tidewater Cove, looking upstream. At Tidewater Cove looking upstream. Image taken October 9, 2006. 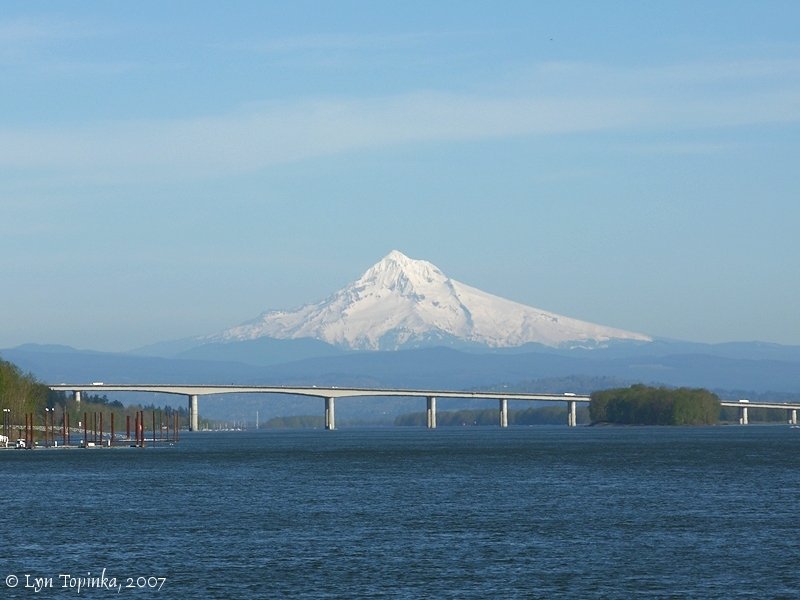 Click image to enlarge Mount Hood and Interstate 205, as seen from Tidewater Cove, Vancouver, Washington. 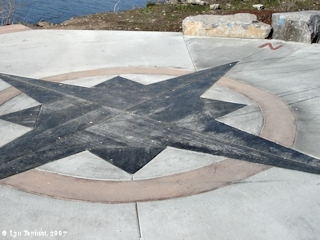 Image taken April 5, 2007.